With the appointment of Jacob Lænsø, the Operating Company of the Port of Grenaa is planning to set a new green agenda for the business development at the port. Jacob Lænsø will be responsible for the rental and development of the business activities in the Port Centre. As a result, the sustainability will be a focal point that involves all future tenants. ”We are committed to attracting entrepreneurs, SMEs and multinational companies, that will contribute to supporting the sustainability in their businesses together”, says Jacob Lænsø. 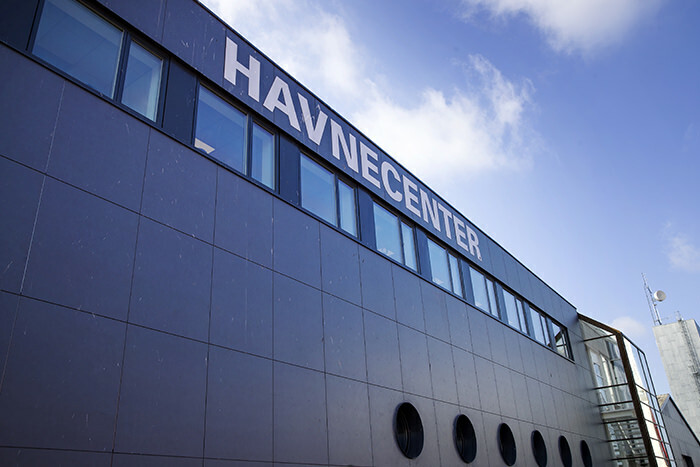 The new strategy for the Port Centre is part of Port of Grenaa’s ambition to become Denmark’s leading "green port" with many activities within, among other things, circular economy and sustainability. ”The port centre should be the place where the tenants are offered a network and an opportunity to cooperate on the development of new products and new approaches to their market”, says Jacob Lænsø, who joined as Facility Manager starting with September 1, 2018. He is 41 years old and has previously worked as Personnel and Service Manager at Dansk Supermarked. His last position was of Head of Division at Officelab in Lystrup and had 120 companies under the same roof.